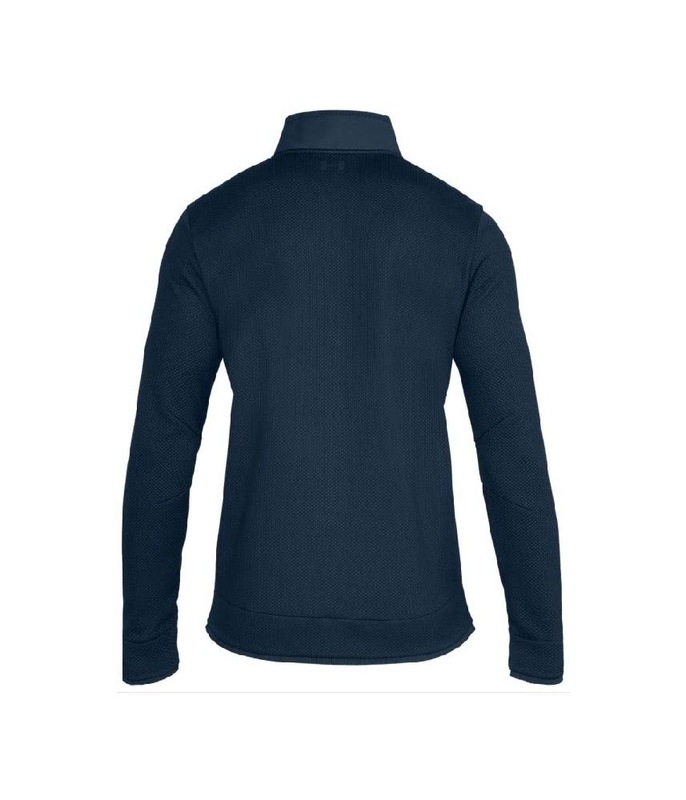 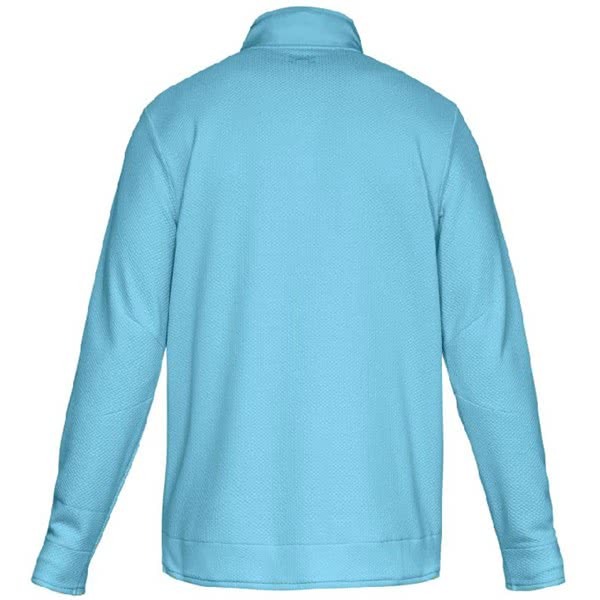 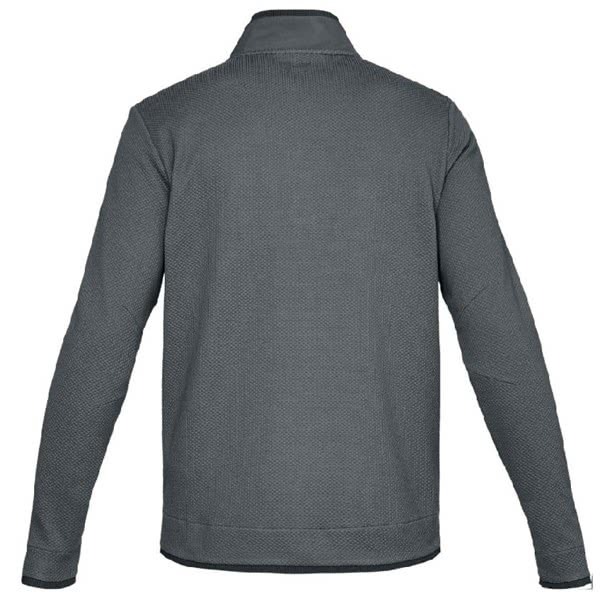 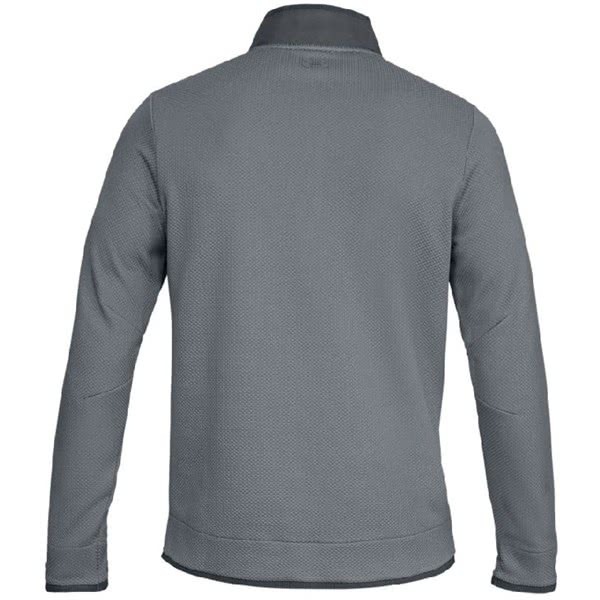 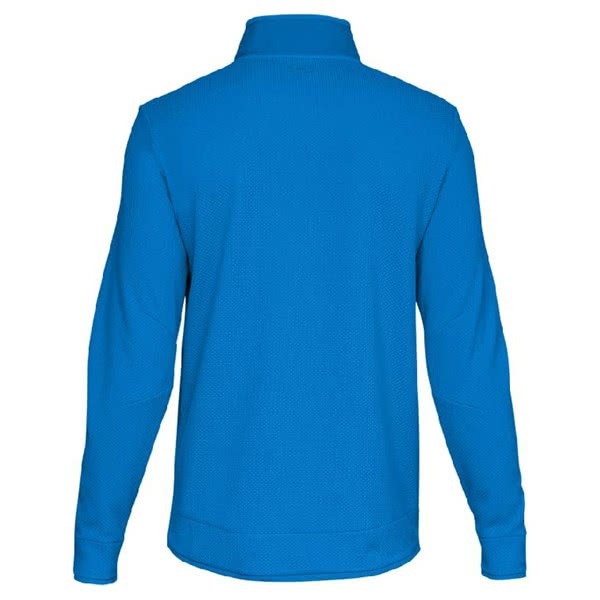 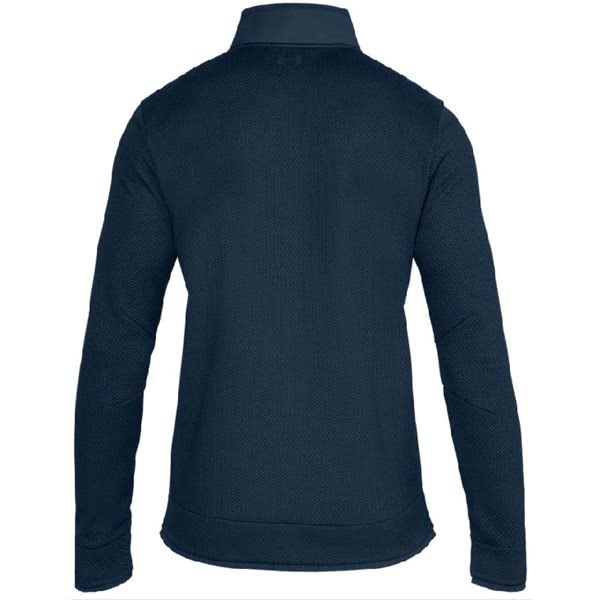 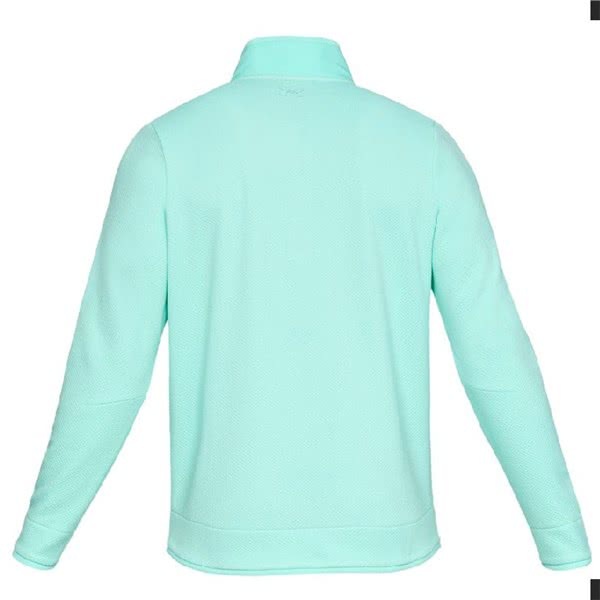 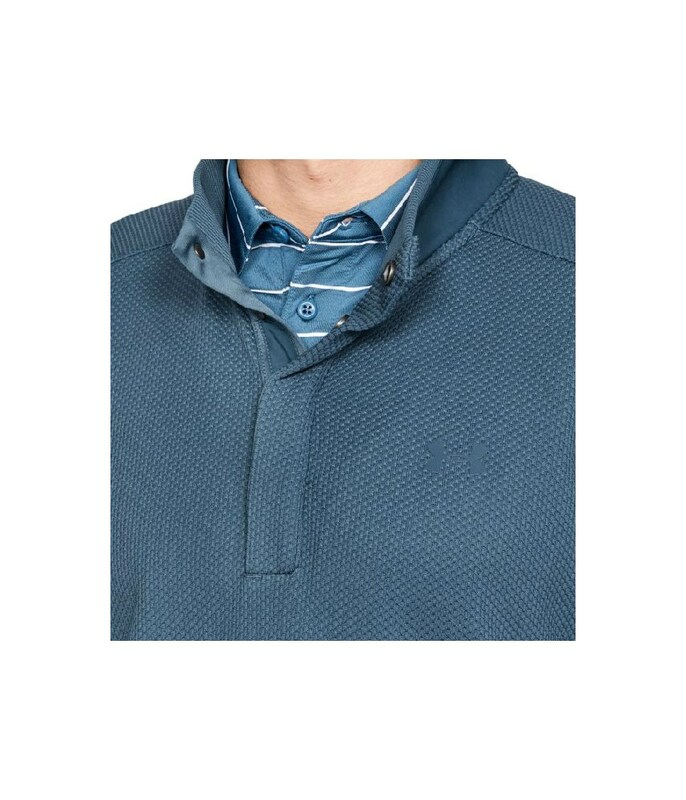 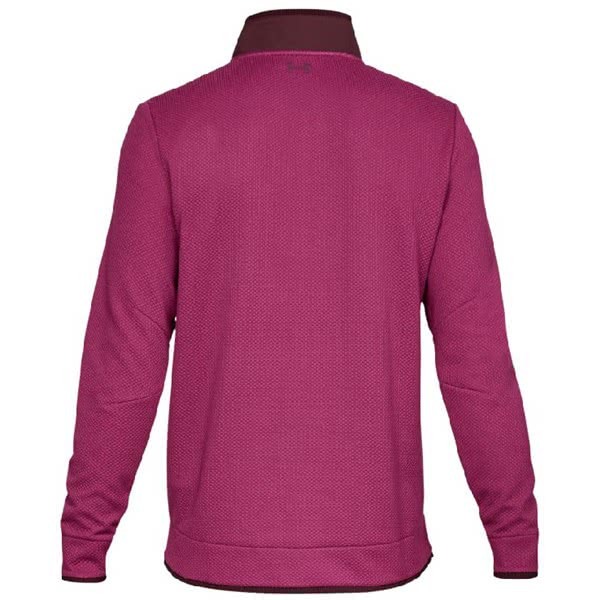 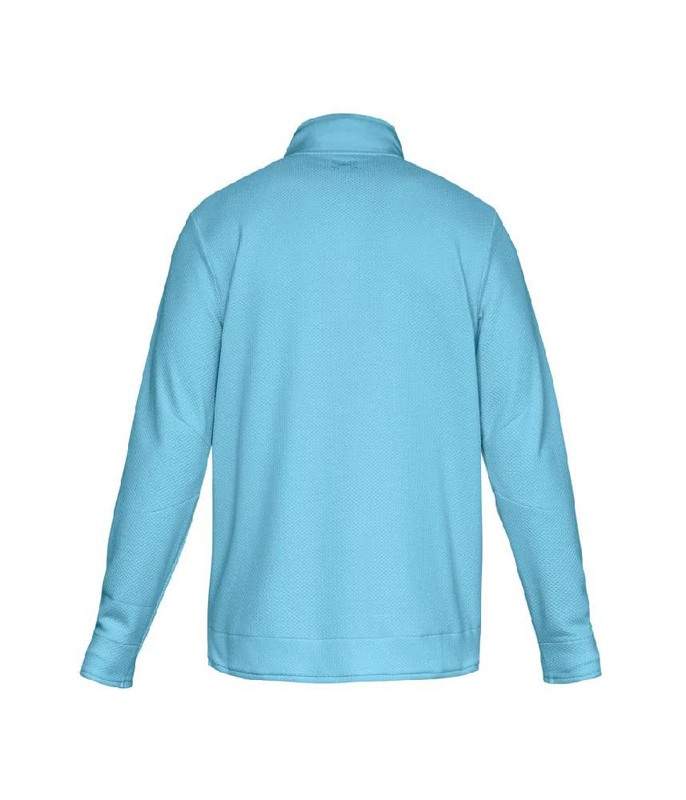 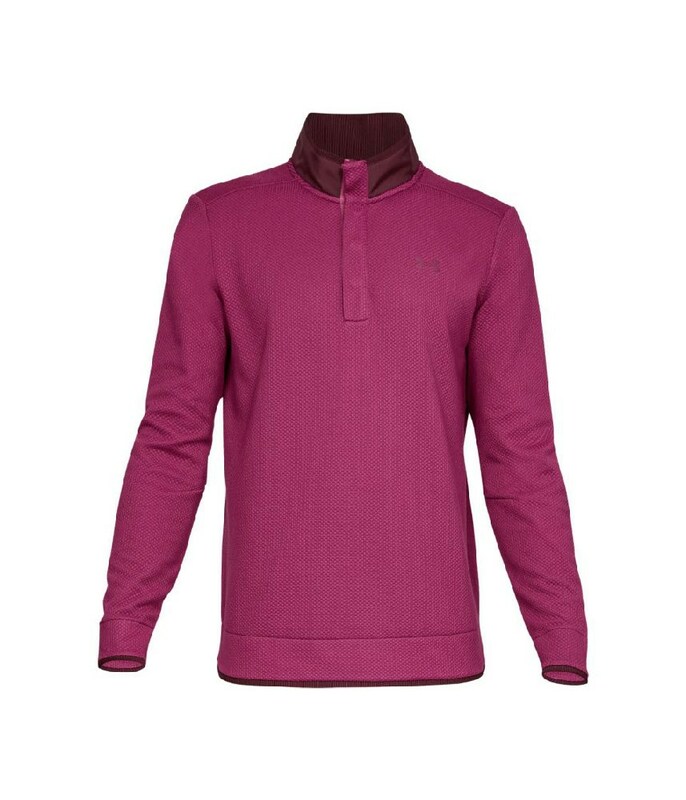 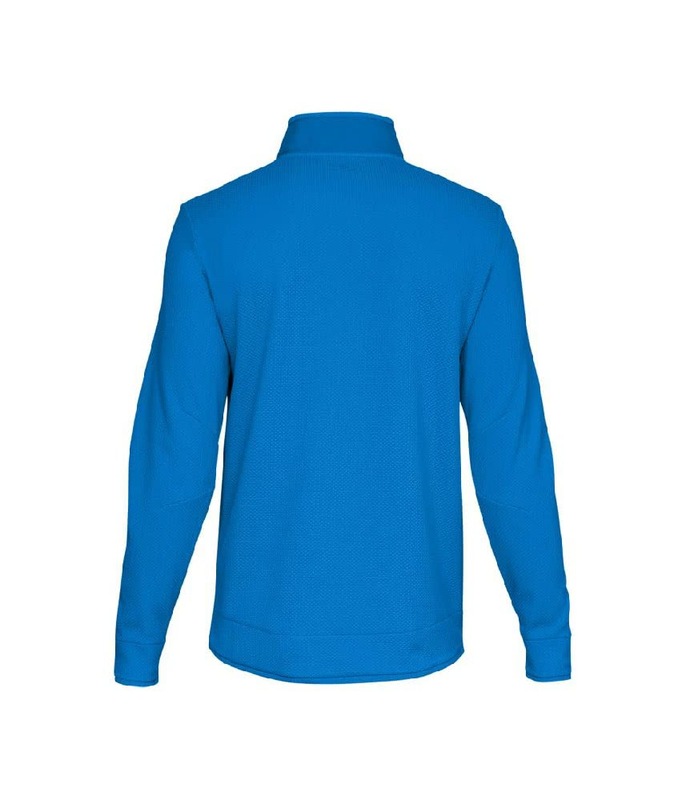 A great garment which can be worn on and off the coarse. 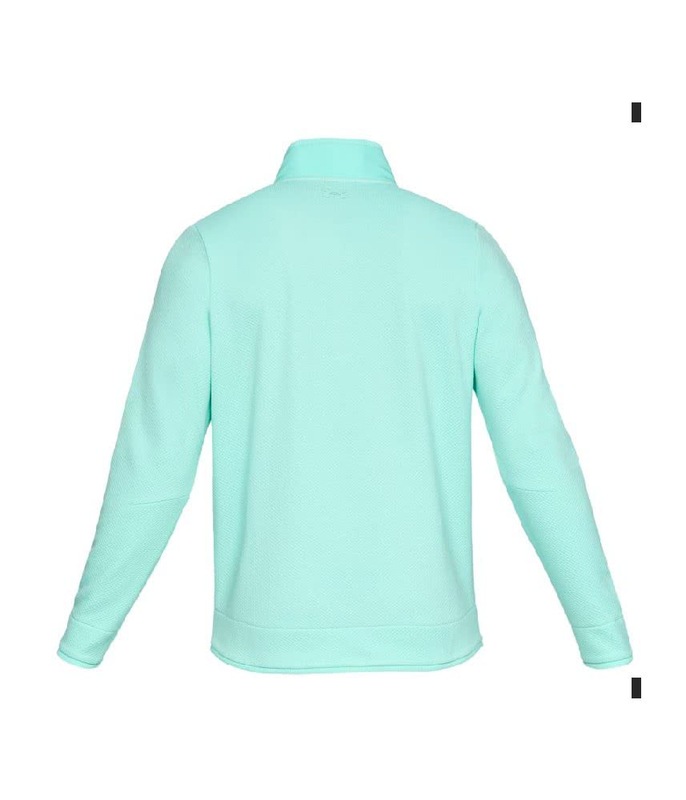 Fits really well. Bought as a gift for my son and he finds it very comfortable. 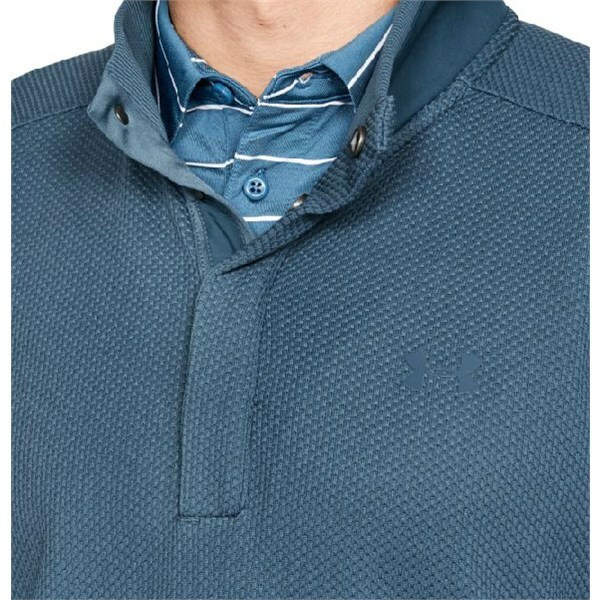 He needed to take the larger size in it than he normally does with under armour so he took L instead of M but he really finds it cosy and great for golf swing! 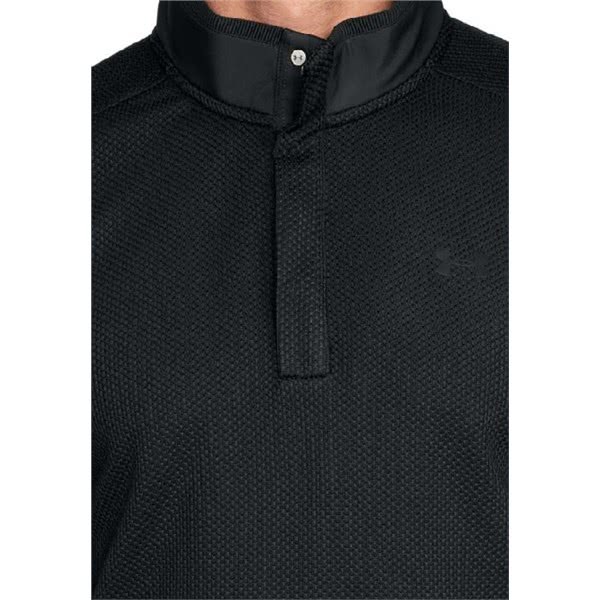 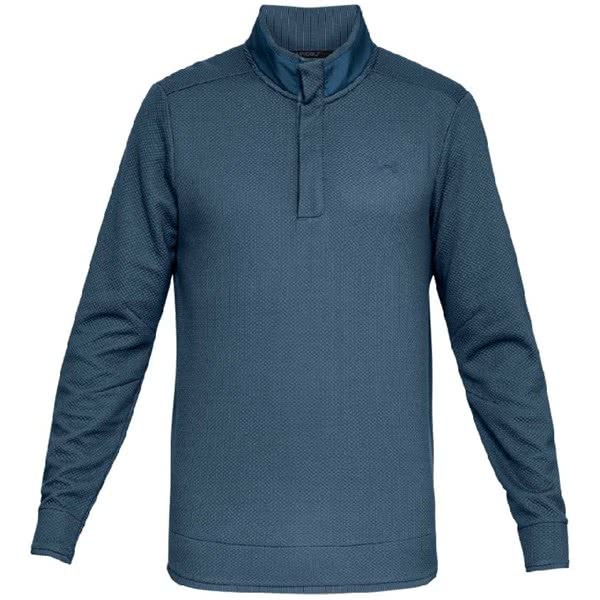 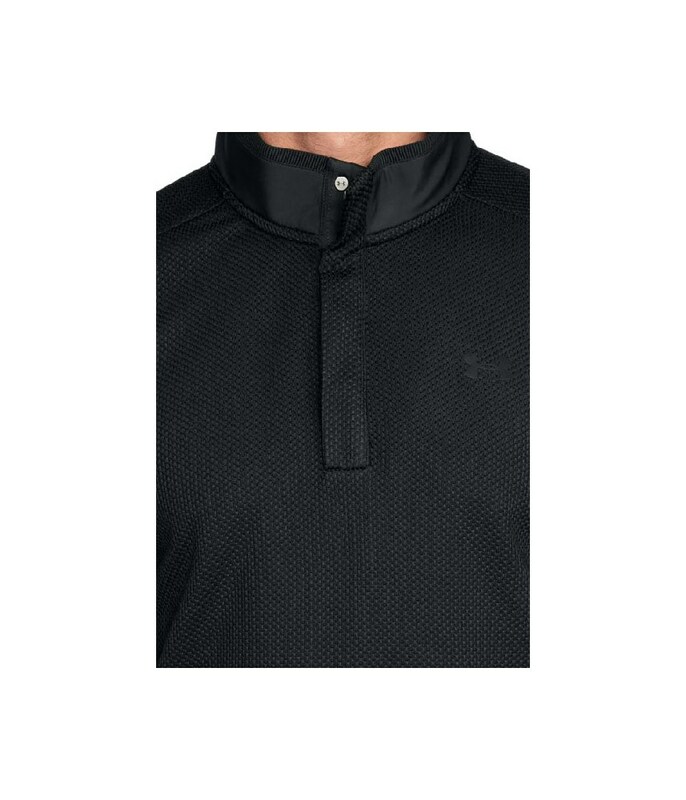 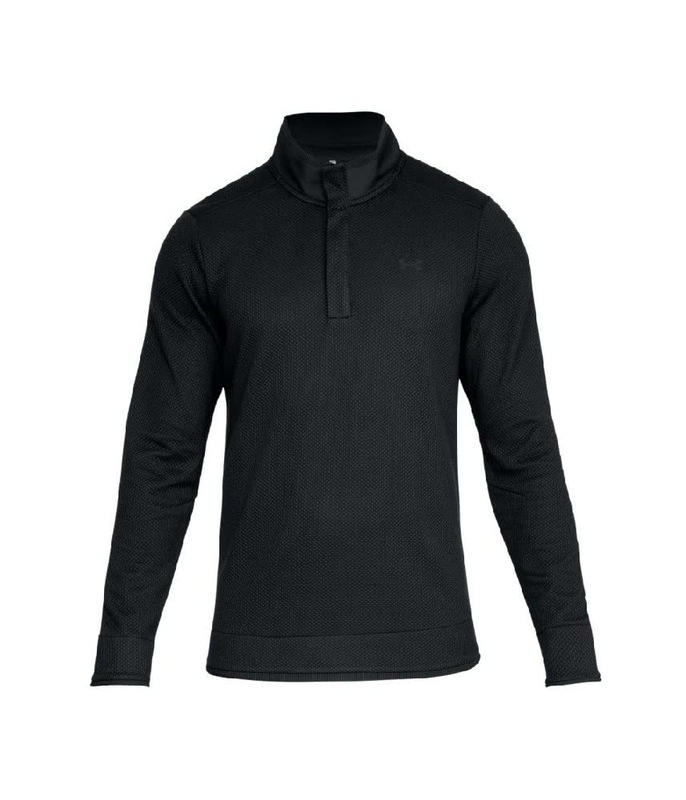 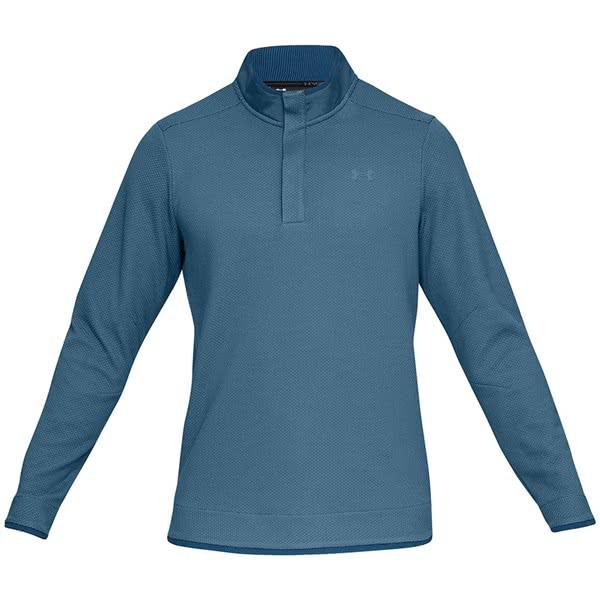 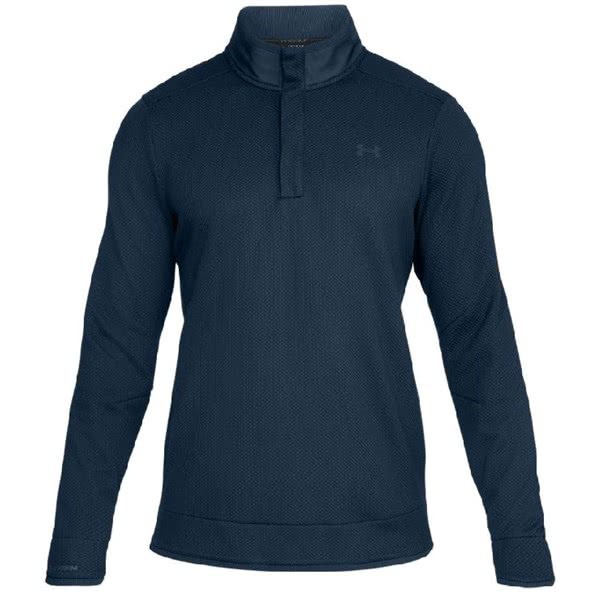 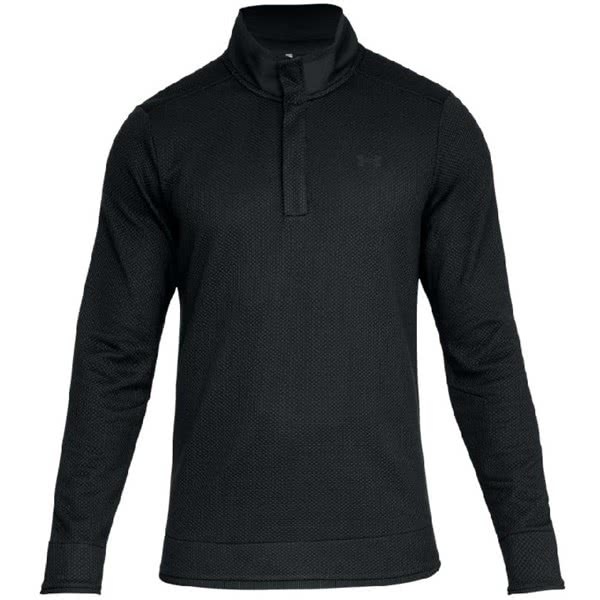 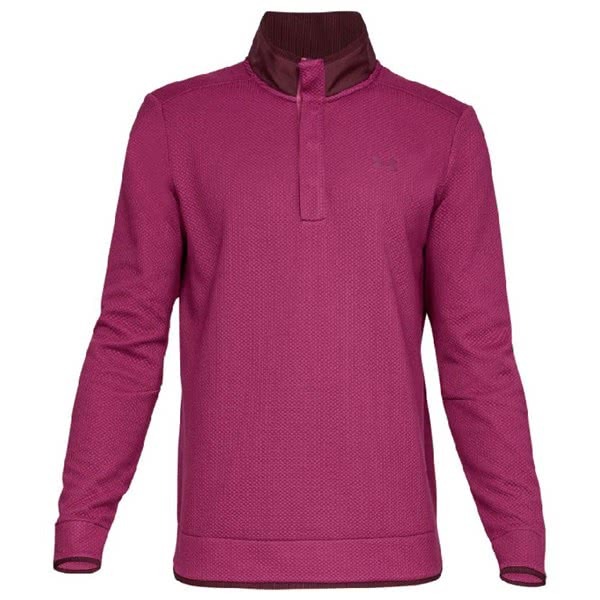 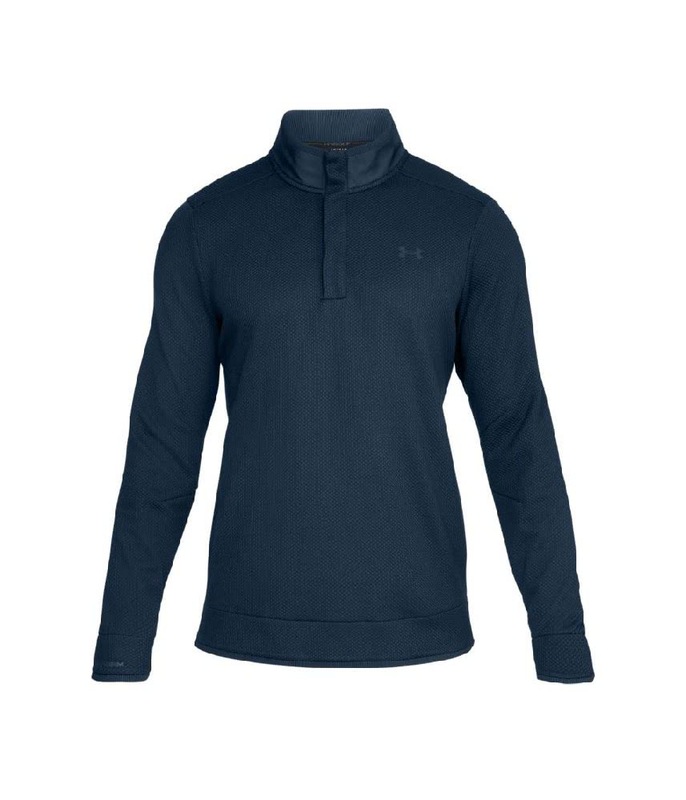 Under Armour have created the Men’s Storm Half Zip Snag Pullover to provide a versatile style and the necessary protection against the elements that will raise your game. 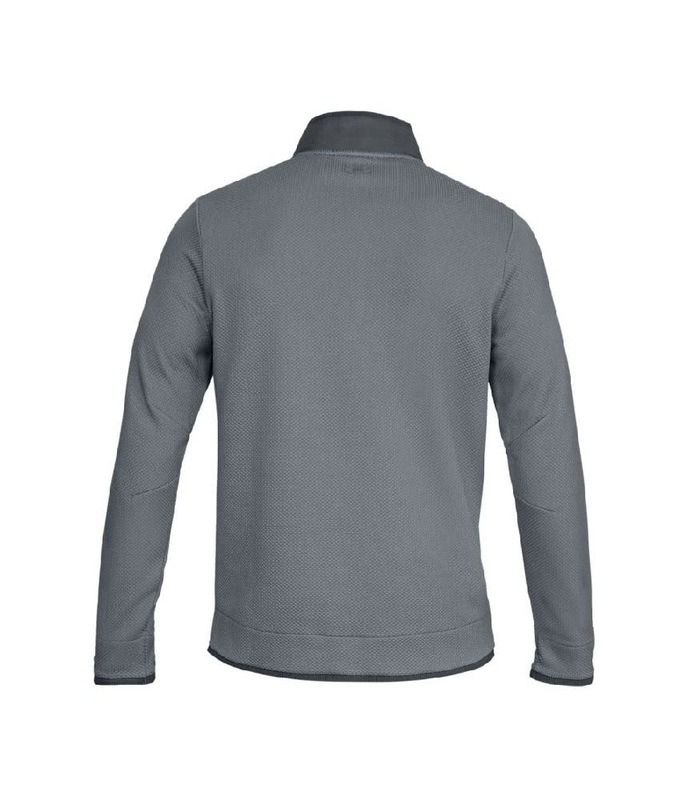 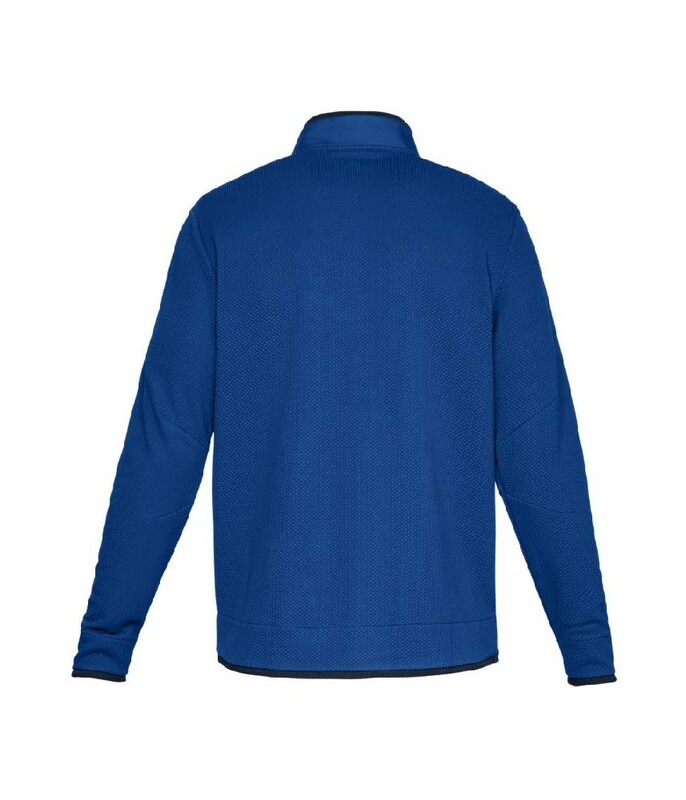 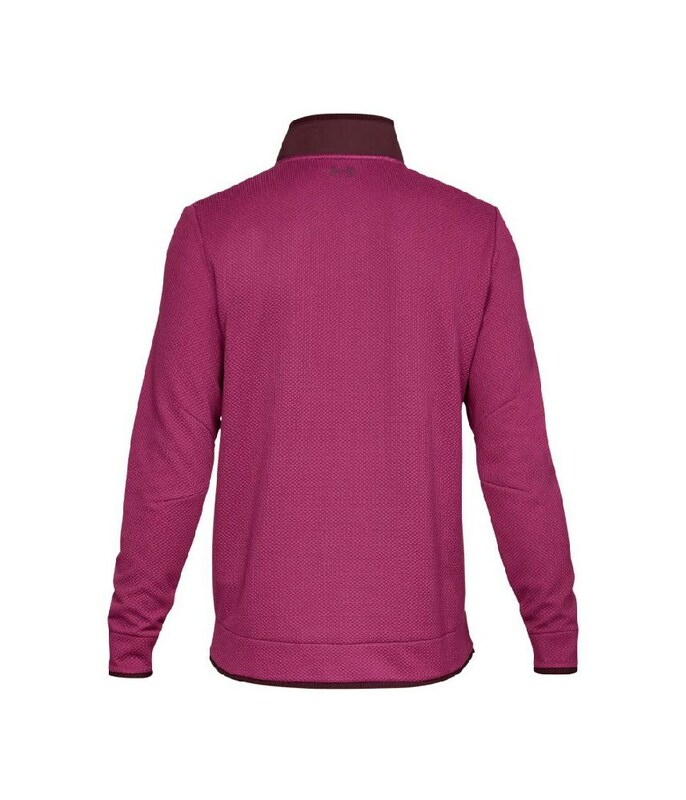 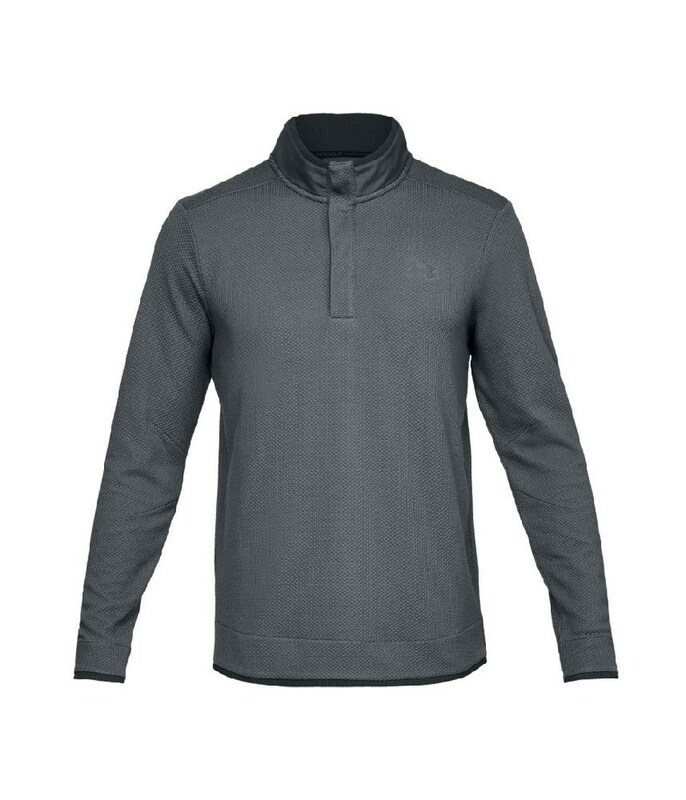 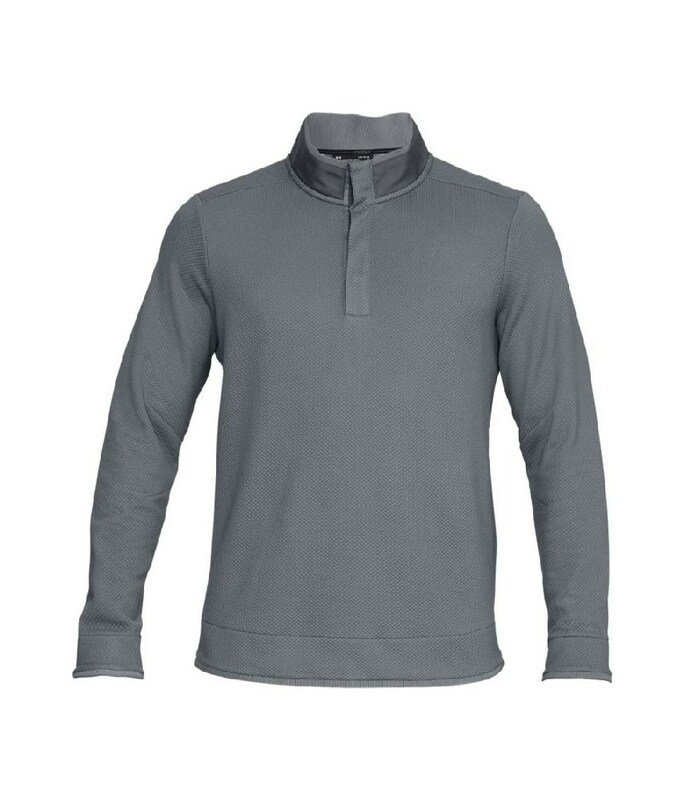 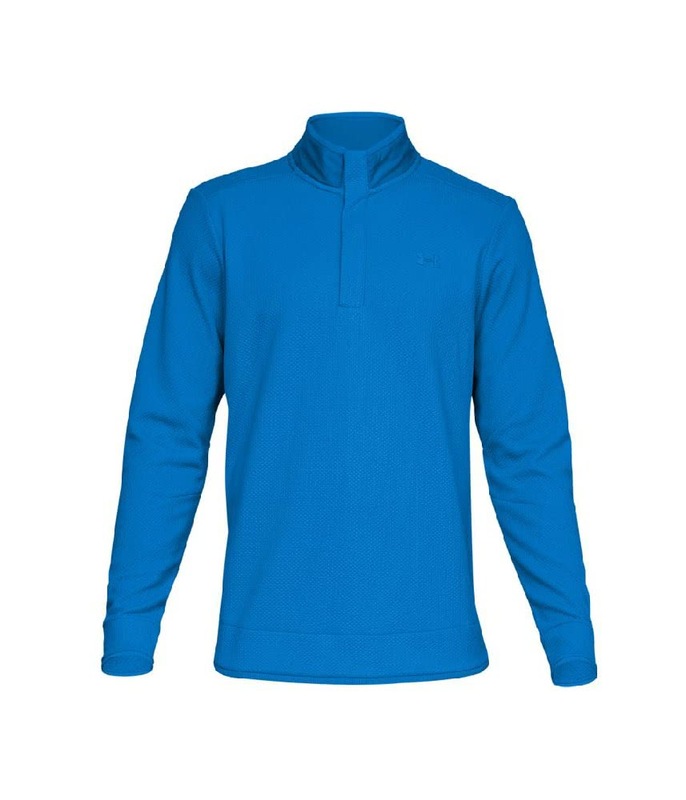 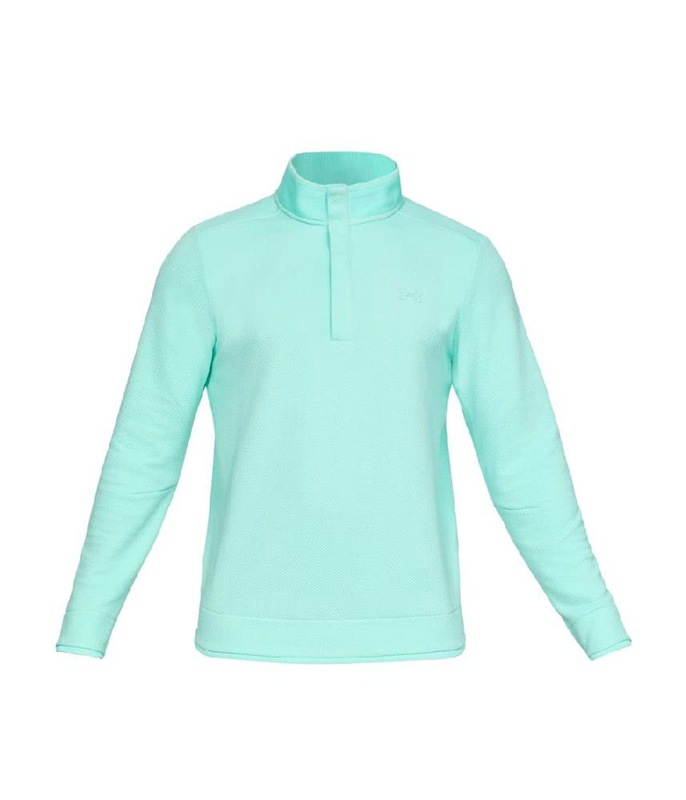 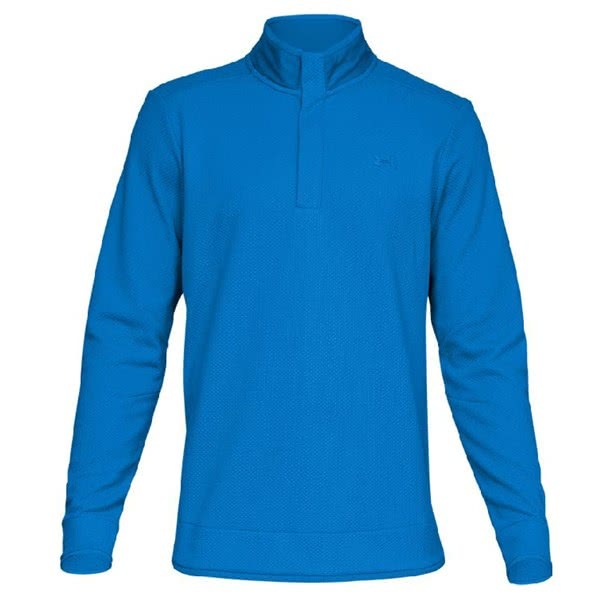 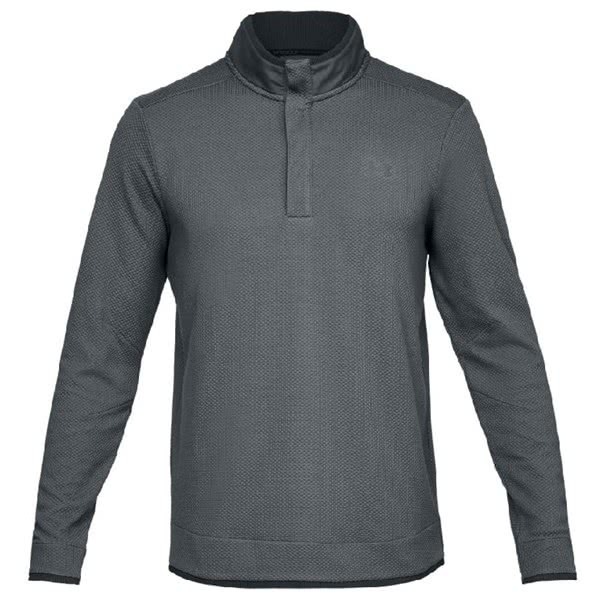 To deliver incredible warmth without sacrificing breathable and moisture-wicking performance the Storm Half Zip Snag Pullover features a lightweight fleece construction with a brushed inner layer and their proven moisture-transport system. 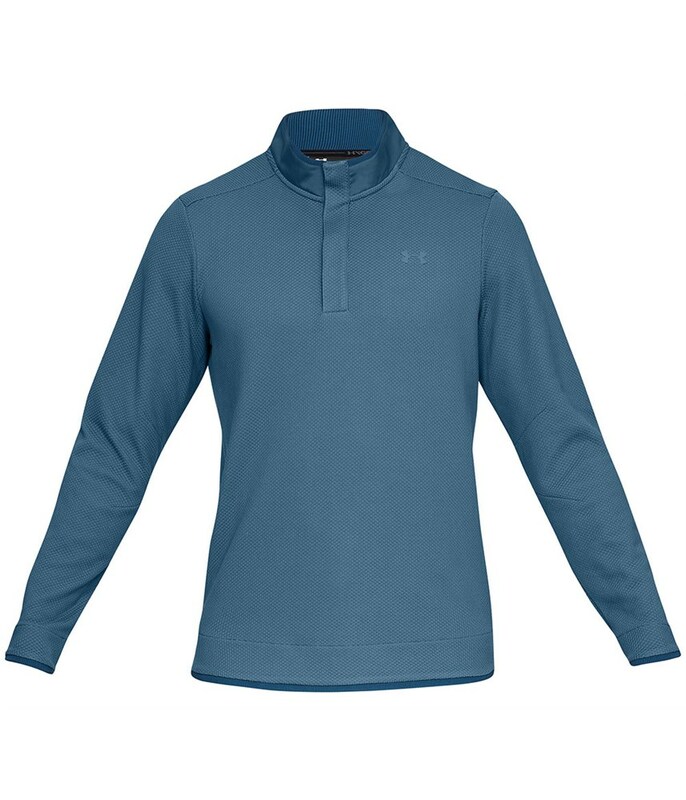 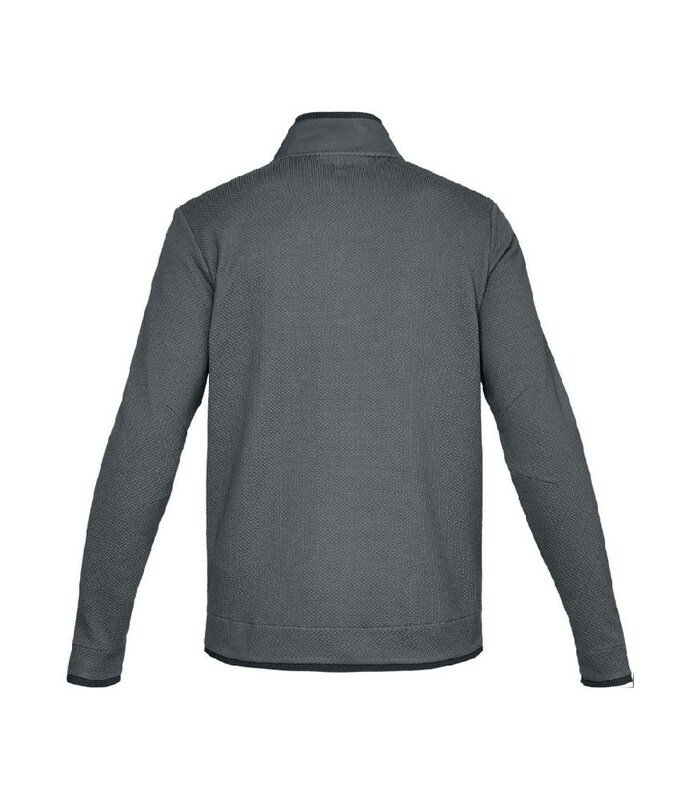 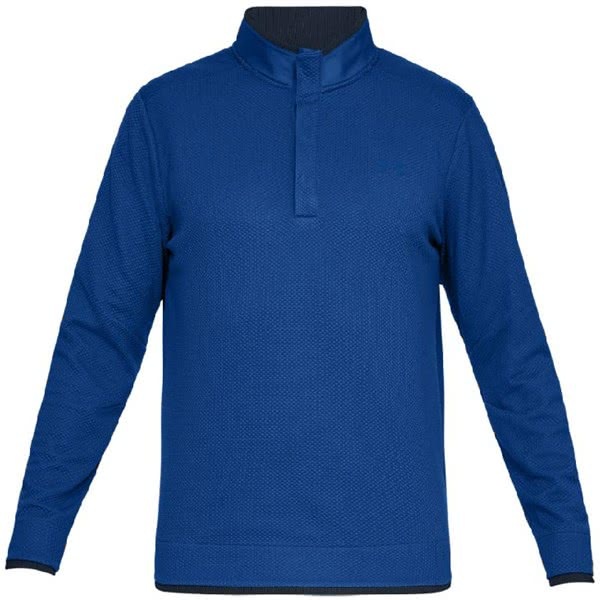 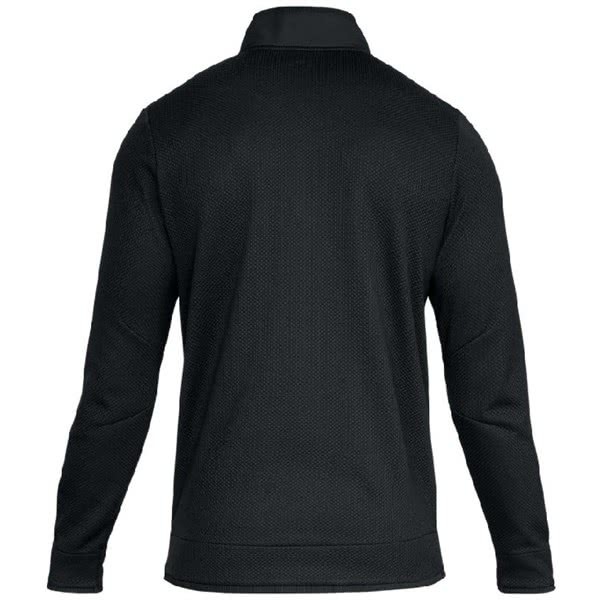 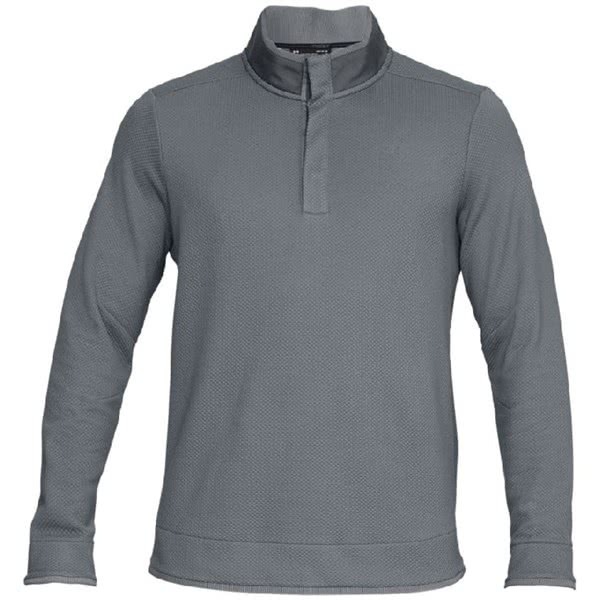 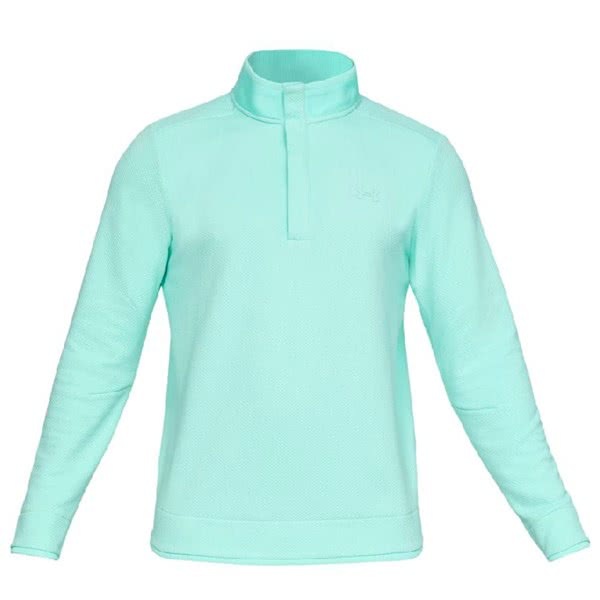 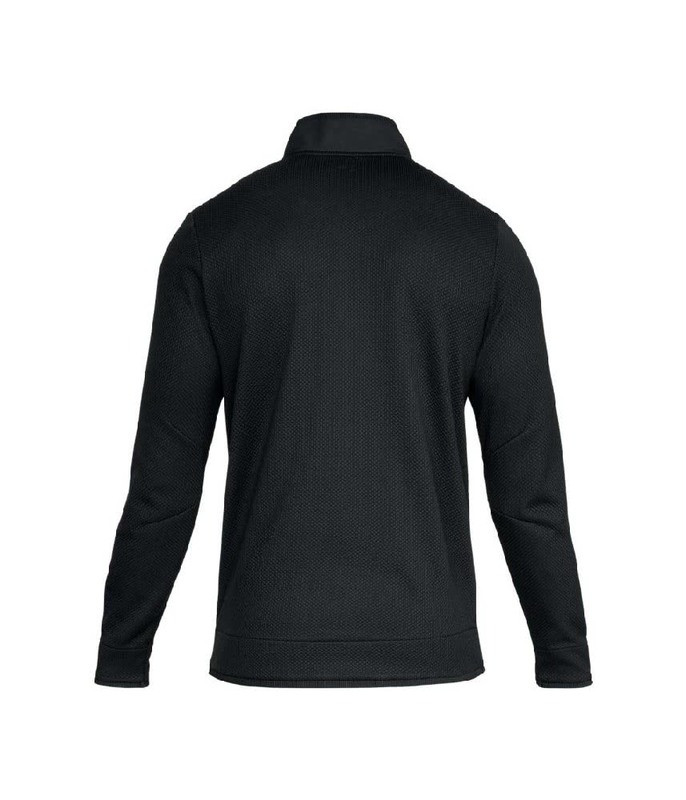 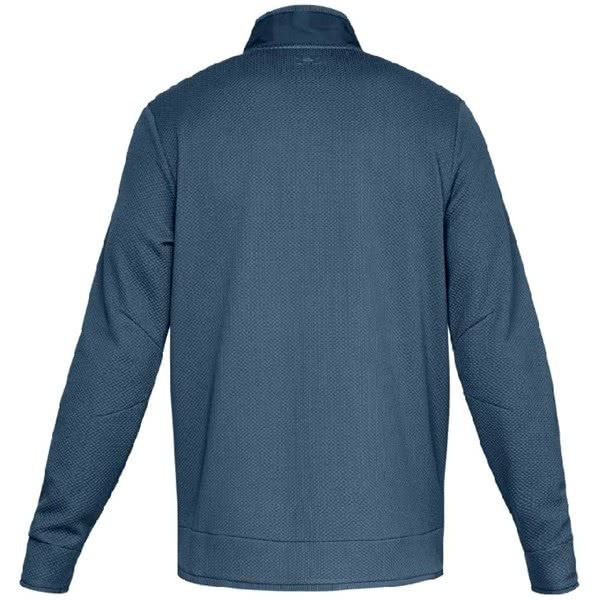 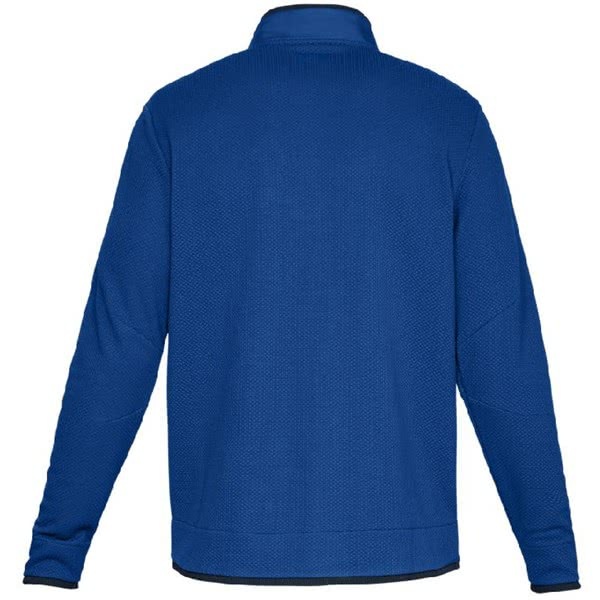 The outer of this stylish pullover features a 4-snap placket, ribbed cuffs and hems with a UA Storm technology finish that will repel water.